I’m an animal lover. Ever since I was a girl, I had the need to help animals. So it is no surprise that animals often appear in my books. The was a deodorant-chewing retriever in The Guy from Glamour, a hurt Great Dane in A Guy’s Thanksgiving, a stray cat named Romeo in Exposed…Actually, I’m not sure that I ever write a story without at least a mention of a cat or dog! I might have to branch out and do some more exotic pets: Guinea pigs, snakes, or fish. I have a dog at home too. She’s a rescue who used to be so fearful she refused to get in the car or take a walk. I used patience and kindness (and some chicken) to get her over some of these early issues. She’s my best companion now, my little shadow. After I adopted her, I worked at her rescue for some time writing blogs about the various dogs. If my husband didn’t keep me in check, I’d bring them all home. 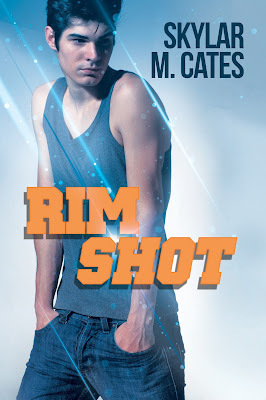 My new release, Rim Shot, has an important story about a cat. 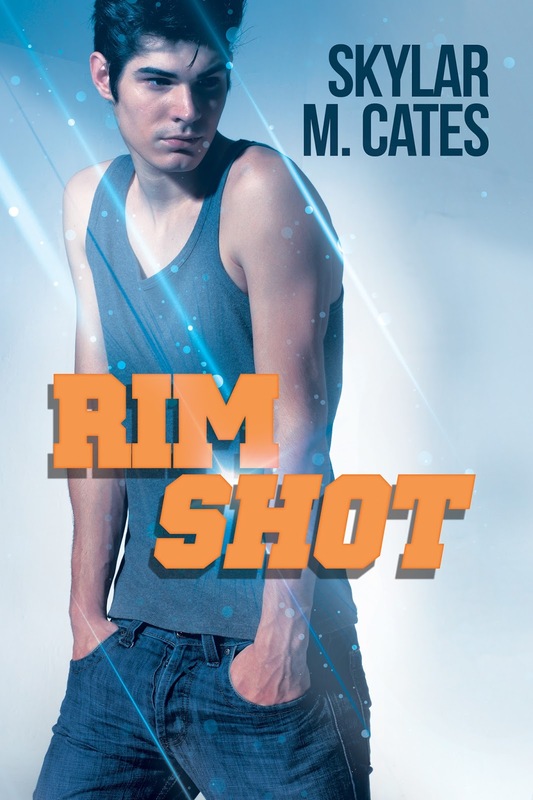 Although the cat is from Kyle’s childhood memories, the story he tells is one of my favorite parts of the book that is not between the main characters directly, but it reveals a great deal about Kyle. I believe even long after a pet has left us, they can still trigger heartfelt memories. Who gives us comfort? Who makes no judgements? The role of an animal in a novel can allow characters, ones who might be normally shy or tough especially, to express their hidden emotions. Some of my favorite scenes have revolved around the hero with his or her pet. Lately in my own life, Hurricane Irma impacted on my area, and I have been horrified by some of the stories of animals tied and left in the storm. I’m currently deciding if we have the room and time for a second dog or a cat. I’d love to help one of these animals in need. Giveaway: for a chance to win an e-Book from my backlist, tell me about your favorite childhood pet? Or can you mention a favorite scene with an animal and a hero?